School Can be a Drain, but Pool School Will Get You Pumped! 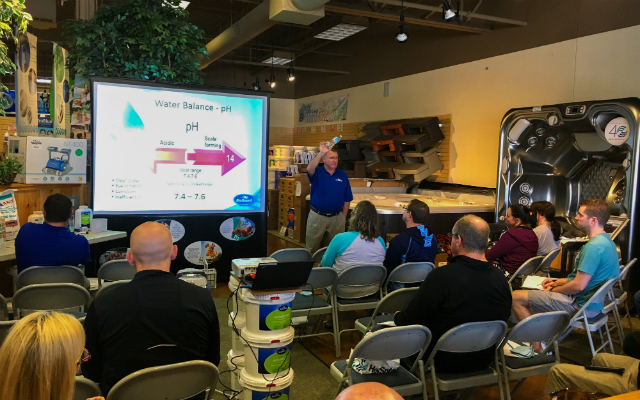 Learn the Ins & Outs of proper pool care at Pool School! Join Baker Pool for our next Pool School Seminar! We are offering two separate classes this April. We will have experts on hand leading classes on chemical use, salt-water pool care, and more. Contact us to sign-up and save your spot! 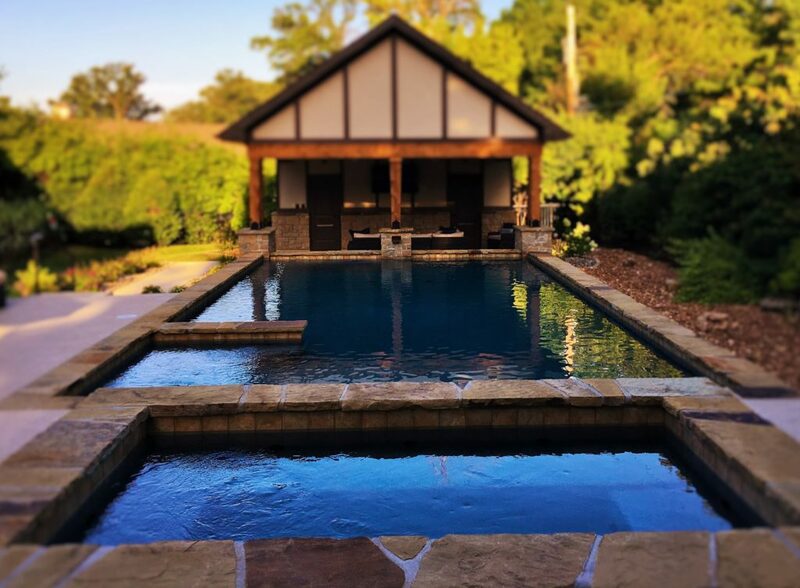 If you have questions specifically about your pool – come prepared with dimensions – we’ll be able to answer your question and customize a maintenance schedule for you! Join us for our next Pool School on April 13th, 2019! 10:30 AM – The session, which will focus on both Chlorine Tablet pools and Salt Pools, is approximately 60 – 90 minutes and doesn’t cost you a dime! Take advantage of our annual sale! – Every year we host our biggest sale of the season which allows you to get up to 20% OFF your season supply of pool chemicals! Don’t know how much you use during the season? No worries, we can help! With the help of our handy water testing software, we can calculate how much you use during a 24 week season and print out a sheet full of helpful tips, maintenance information, and more! Our expert staff is ready to help in any way and can adjust your routine to work with your needs and type of pool. What form of sanitizer are you using?